"Every hammer mark has a story to tell"
Crafter and restorer of fine ironwork. My forge sits in the hills above Conwy in North Wales, a dramatic setting for this ancient ironwork craft. With fire, hammer and anvil all manner of creative and beautiful items that can be made to brighten up our lives. 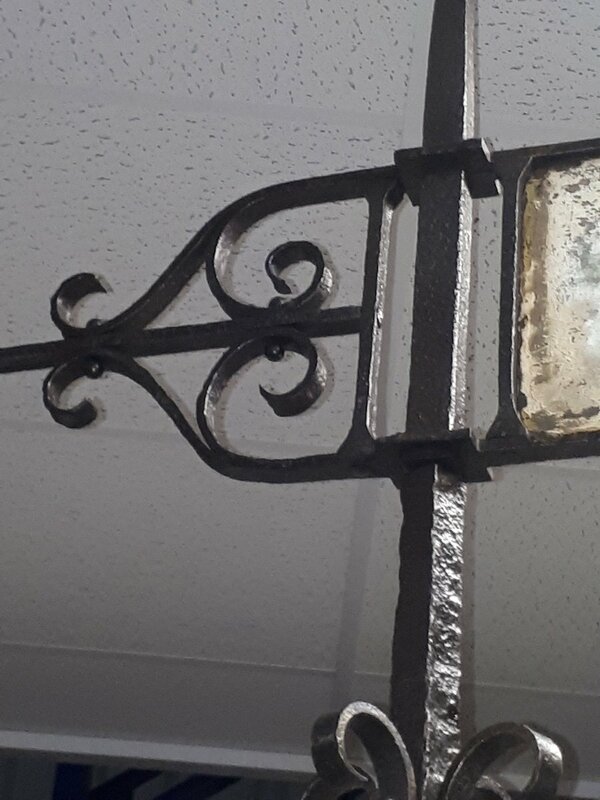 With an array of metalwork techniques and assembly methods brought through the ages, each brings its own beauty to the simplest of fine ironwork designs. Whether it's resurrecting a forgotten treasure or breathing life into a new creation, it's pride and passion that will carry a piece through the test of time. Coming from a long line of blacksmiths dating back to the 17th century in fact, its safe to say I have metal running through my veins, may they look down on me without a frown! I trained at Hereford College and whilst there I was lucky enough to win the Stanley Allcard Cup and gained an achievement award from the British Foundation of Decorative Ironwork. 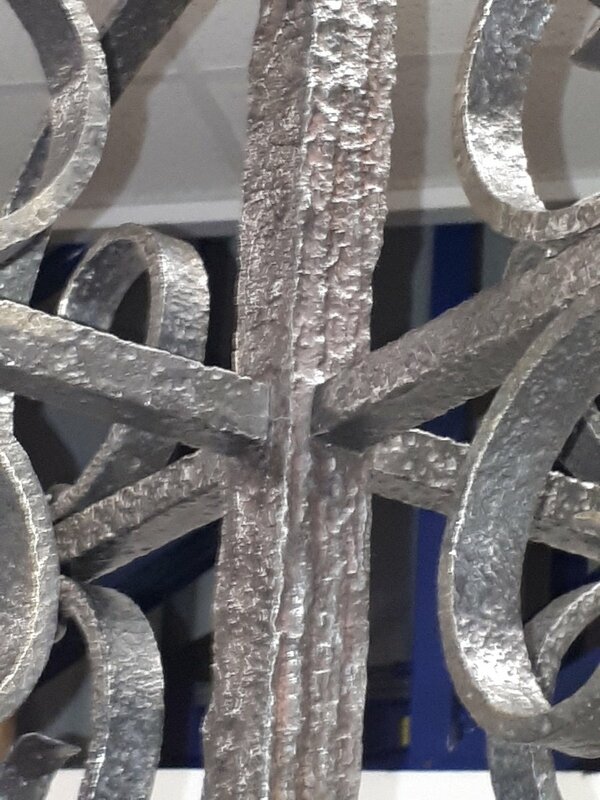 Since then I have made and restored many fine pieces of ironwork, gaining knowledge and experience, including private and public body commissions. I also carry out fine ironwork restorations on many of the fine exhibits bought by Drew Pritchard. This includes two shown on television recently, salvage hunters "the restorers".